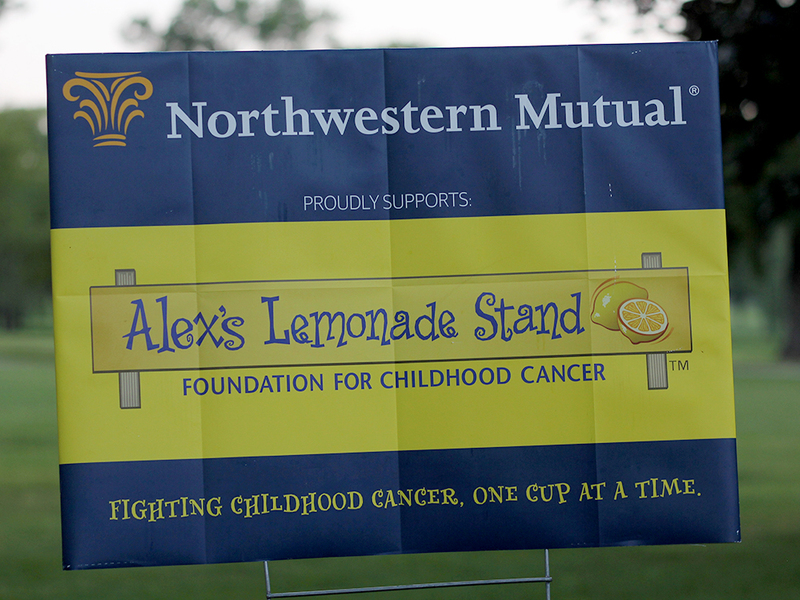 Each year Mike chairs a glow in the dark golf outing in partnership with Alex's Lemonade Stand. 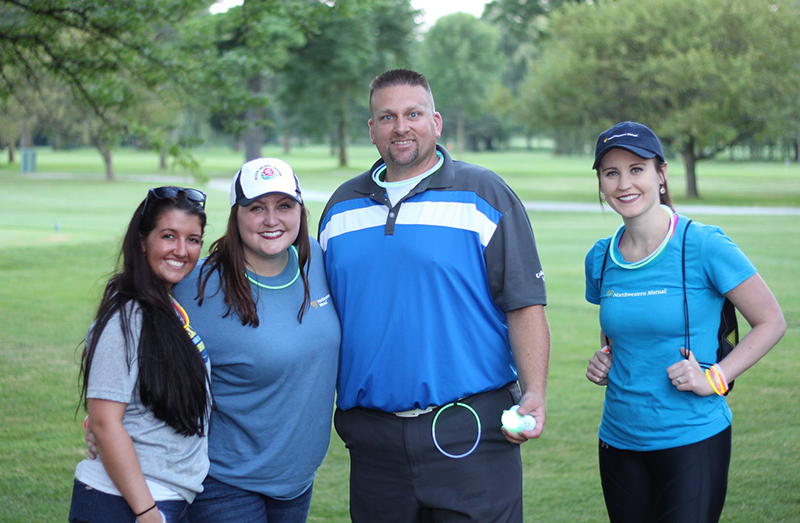 During the 2018 event, Mike Scher's Northwestern Mutual team was able to raise $8,000 to donate directly to the Madison, Wisconsin's Children's Hopsital for Cancer Research. 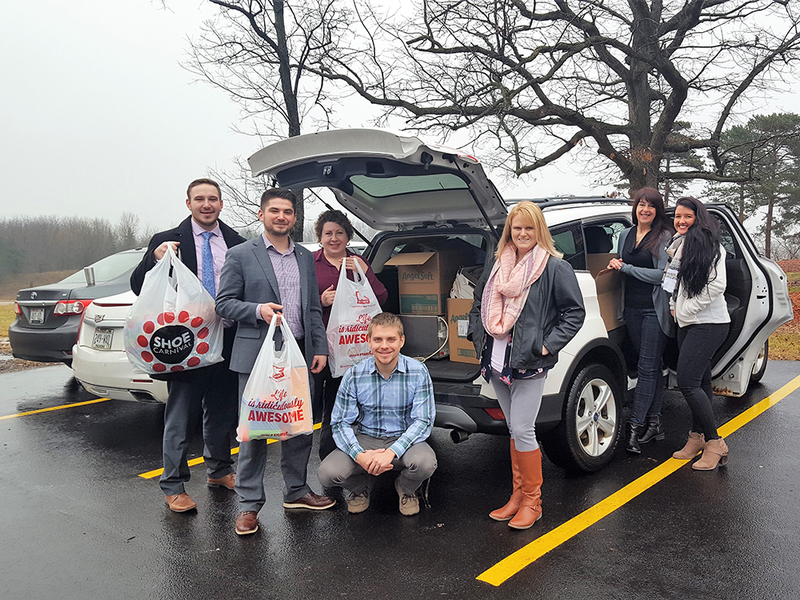 For the 2018 Holiday, The Scher Financial Team decided to donate to Lake Country Caring, which is a 100% volunteer-run 501(c)(3) nonprofit organization that provides new and gently-used clothing, household items, hygiene items, appliances and furniture to people in need, at no cost in the Lake Country Community.